IMS Proschool offers a comprehensive and yet affordable program in Data Science. The program has an employment-oriented approach and is based on detailed research of companies’ requirements. 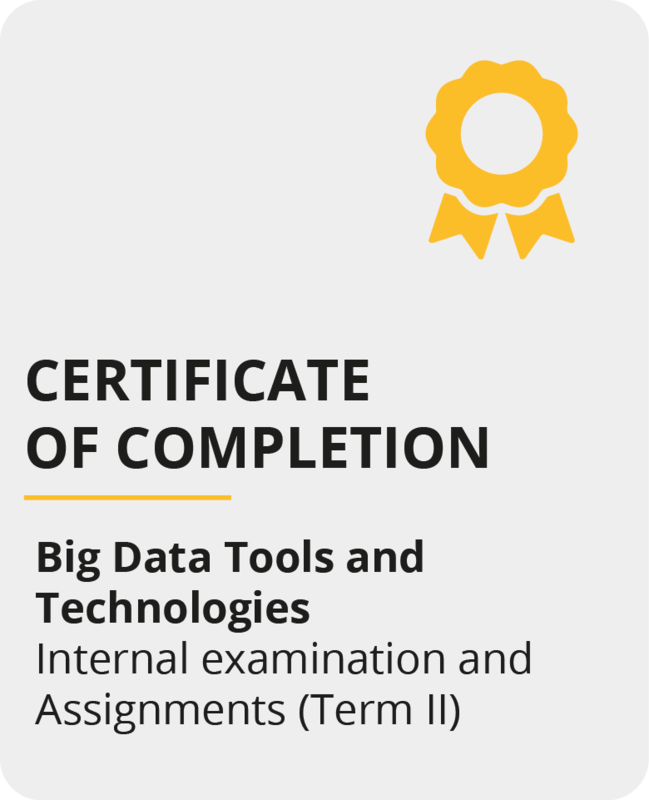 It prepares Students for roles like Business Analyst, Data Analyst and Data Scientist and is available in full time and part time modes. IMS Proschool classroom training program is currently available in Mumbai, Navi Mumbai, Thane, Pune, New Delhi, Gurgaon, Hyderabad, Bangalore, Chennai, Kochi. Entire training program taught by expert faculties with real world expertise. 24 * 7 access to practice material, videos, quizzes, etc. to ensure learning efficiency. The Science of converting “data” into “insight” has come to be popularly known as DATA SCIENCE. 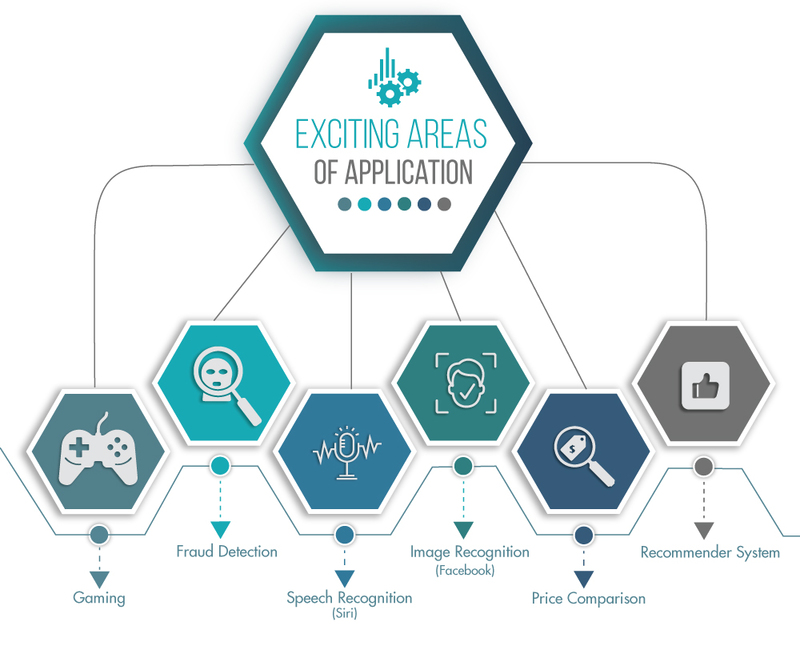 Data is being generated all around from shopping malls to shopping apps, from telephone calls to credit card transactions, and from almost anything that we do in this digital age. Raw data is of limited use but interpreting and using insights from this data can do wonders for the growth of businesses. 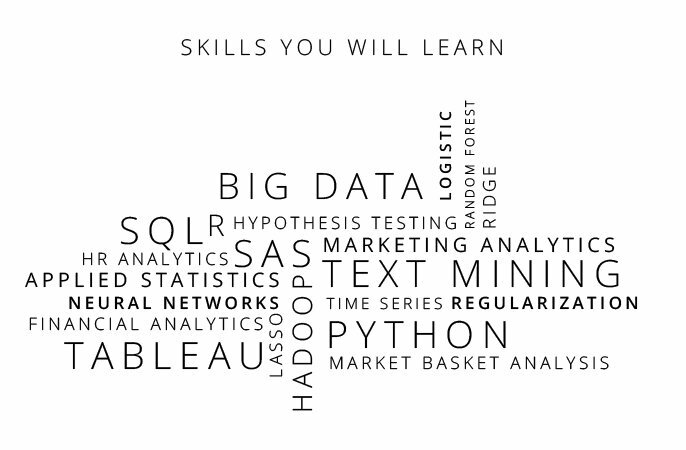 No wonder Data Science has become the hottest skill as every company wants to use it! 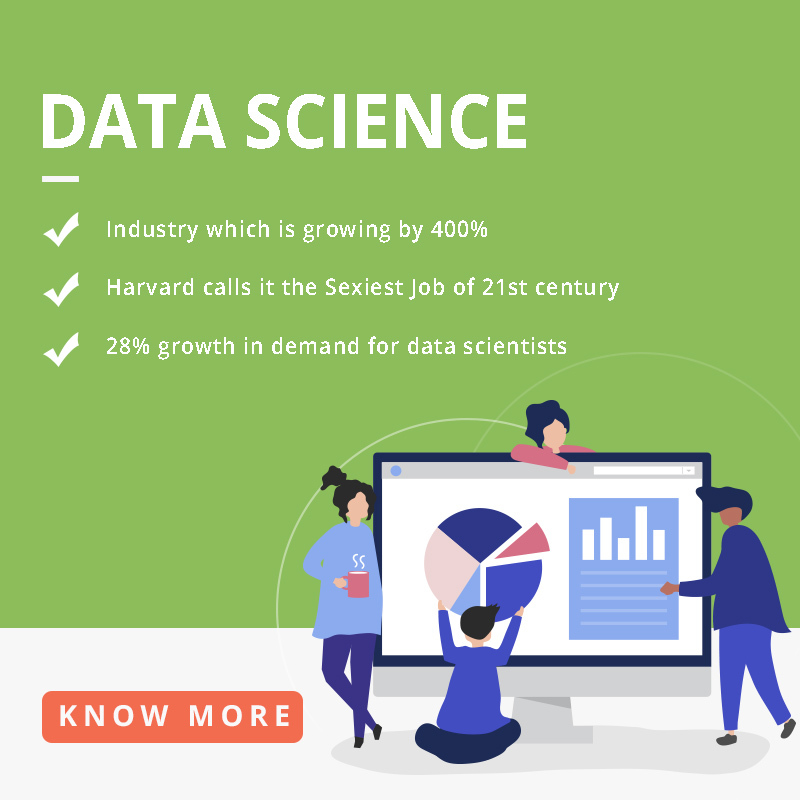 Data Science involves the use of tools/technologies for managing large amounts of data, statistical techniques to analyse and interpret this data and understanding of domains such as finance, marketing, and pharma which provides the context for such analysis. (3) Adaptability for implementation across domains such as healthcare, medical, telecom or logistics. The Candidate should be a graduate with minimum 60% or above. Final year candidate with minimum 60% or above in 10+2 or equivalent. Candidate must possess good mathematical skills. Advance Machine Learning: Learn the most advance algorithms such as SVM, KNN, Ridge Lasso Regression. Text Mining: Understand the concepts such as Sentiment Analysis, Term Document Matrix, Spars Words. Marketing Analytics: Learn Campaign Analysis, STP Model, Conjoint Analysis, Pricing Strategy. Retail Analytics: Understand Customer Analytics, Merchandising Analytics, E-Commerce Marketing. Financial Analytics: Learn advance case studies such as default model, Income forecast model, Revenue share model. HR Analytics: Learn Employee Attrition Model, Employee Bonus Model. 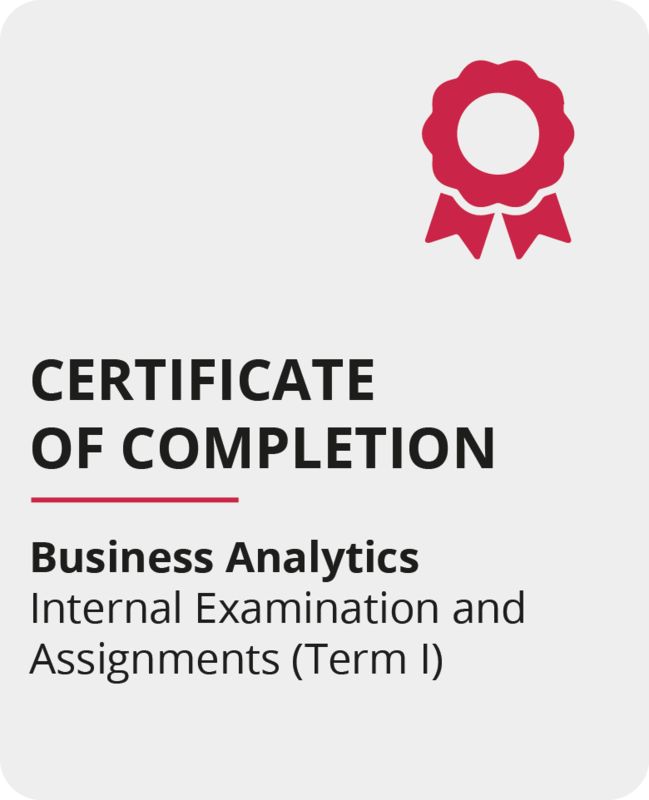 You can appear for NSE Business Analytics Certification after completion of term 1 assessments and exams. Who should do Data Science program? 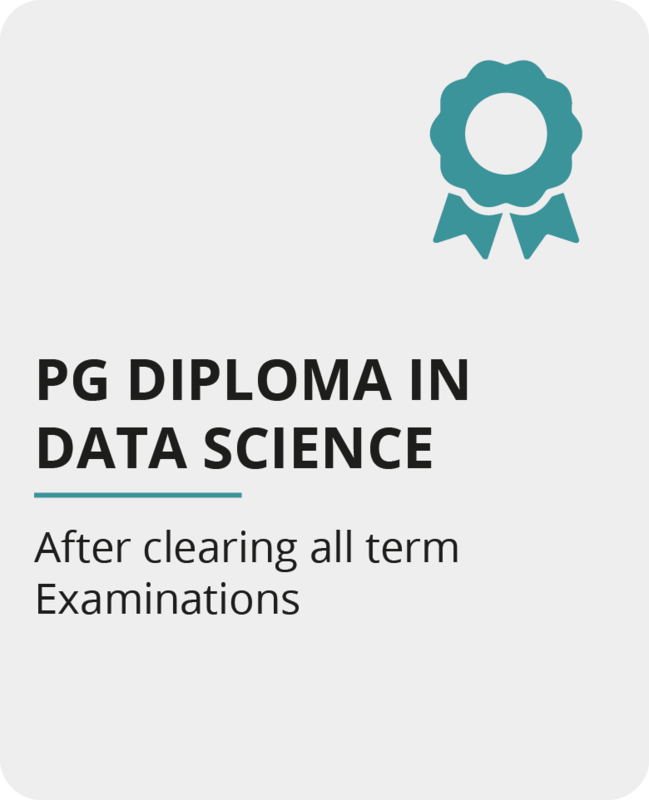 Data science is recommended for those who are looking for a career shift or wanting to grow in their analytics career. I am an engineer. How is the course relevant for me? Engineers possess technical expertise. 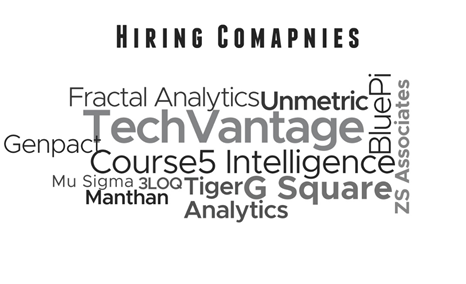 Their domain knowledge, when combined with the analytics skill sets, will be a formidable force. Such individuals will be able to formulize and understand the data of their clients. 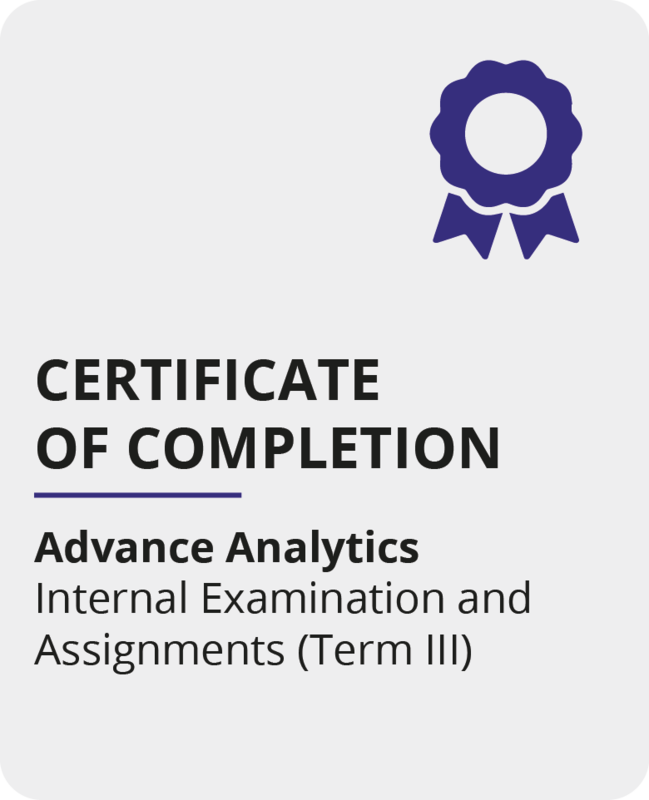 Any person who is genuinely interested in analytics, will be benefited from this course. I am a Commerce graduate? How will data science be useful for me? Role of commerce graduates in the field of business and finance is gradually undergoing a complete transformation.  They are no longer expected to be merely good in finance but should also possess skill sets to analyse data and help management make smart decisions. Even if you’re a budding entrepreneur, data science can be pivotal to help your business grow. If I fail an exam, how I can retake it? Yes, you can retake the exam by re-registering for the exam by paying Rs.700 exam fee.